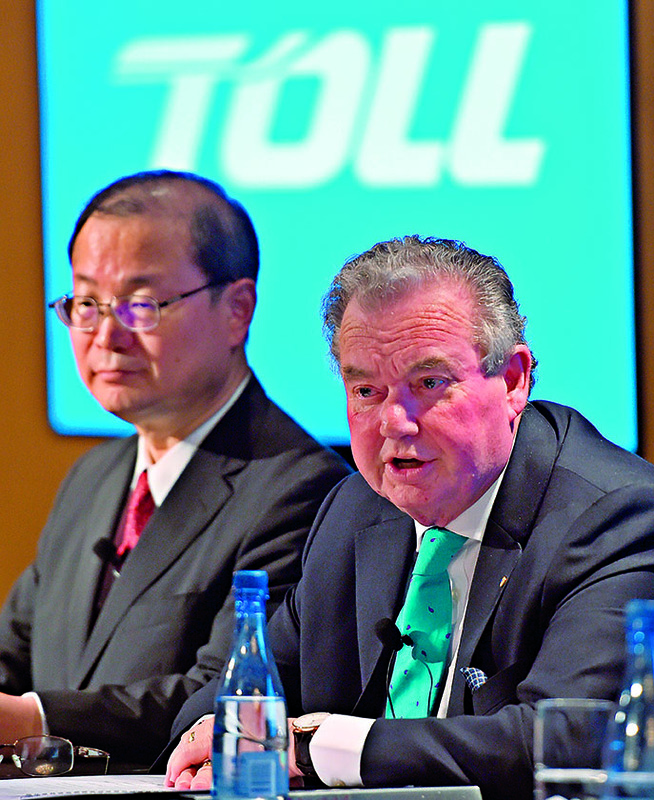 Toll, a subsidiary of Japan Post, was founded in 1888 and has become one of the most suc- cessful companies operating in the Asia-Pacific region in the transport and logistics field. The organisation operates a network of 1,200 sites across 50 countries, and sees innovation as an essential element of success – even employing its own research and development teams. Toll believes in the importance of technology as a means of bettering its ability to fulfil customer needs, and utilises sophisticated systems at every part of its delivery, warehousing and consultancy operations. Around 4,000 staff work on an assignment at Toll daily, indicating the levels of support on offer.